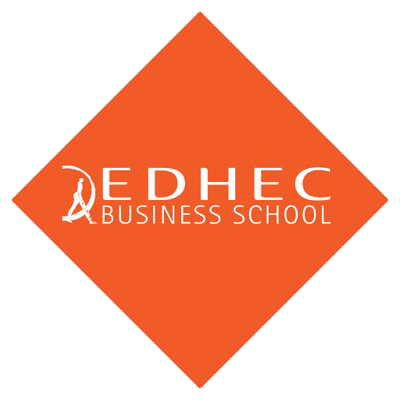 EDHEC Business School has entered into a partnership with French bank Natixis for a second research chair on “Private Infrastructure Debt Benchmarks”. The research chair will run from 2016 to 2019. This project follows the completion of a first Research Chair (2012-2015). Natixis brings its support to the creation and population of a global infrastructure debt cash flow database.  This database is being built by the EDHEC Infrastructure Investment Institute from lender contributions and primary documentation (financial statements, bond documentation etc), will cover thousands of investments globally, and will allow the production of infrastructure debt benchmarking studies. • Infrastructure debt performance and the ESG characteristics of infrastructure projects.  The Research Chair was officially launched at the EDHECinfra Forum in London on 16 March 2016. The first EDHEC/NATIXIS Research Chair 2012-2015 made a number of valuable contributions to infrastructure debt investment. The work of the Chair has also been instrumental in informing and educating investors about infrastructure project debt and its characteristics. For over 20 years, Natixis has assisted its sponsor and investor clients in achieving their infrastructure financing objectives throughout the world. Over the years the team has advised on, arranged or financed more than 300 projects in 60 countries.